Looking for an office in the Greater Houston Area at a time when the city continues to experience steady growth is a great idea. 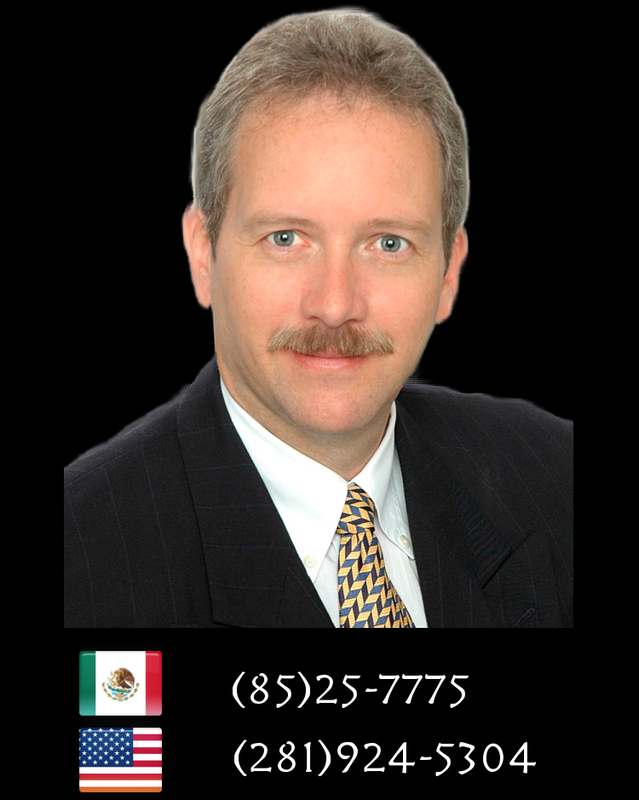 Let Houston International Realty serve as your broker when looking for your ideal property. With our expert knowledge of the area and our excellent customer service we hope to make your experience successful and pleasant. Contact Houston International Realty for more information on investing in these properties in the greater Houston area. We have years of success and experience dealing with building office complexes, renting spaces, or helping people find their ideal location. We can provide you with excellent service. All information and logos © and property of The City Houston, visit http://www.houstontx.gov for further information. Images and video are property of Houston International Realty. The Woodlands Texas Residential Options: Creekside Park, East Shore, Sterling Ridge, Alden Bridge, Indian Springs, Panther Creek, Carlton Woods Creekside, Town Center, Cochran's Crossing, College Park, Grogan's Mill. Houston Residential: Houston Condos, Houston Medical Center, Houston Memorial, Houston Galleria, Houston Mid Town, Katy Area. 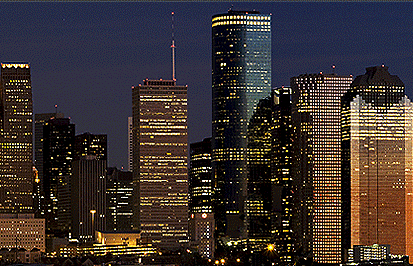 Houston Commercial Properties: Houston Offices, Houston Retail, Houston Land, Houston Industrial Property, Houston Multi-Family, Houston Farms and Ranches. 2011 Houston International Realty - All Rights Reserved.